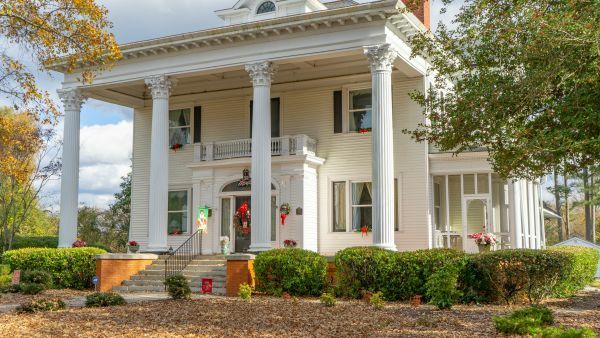 The Tartan House is a 5,000 square foot Southern Plantation Manor House built in 1910 in the Greek Revival style. Enjoy a smoke-free indoor environment; no pets. Includes a full breakfast.